22 year old rapper, SHADOW, moved from Durban, South Africa to Perth WA in 2008. Two years later he picked up a mic for the first time inspired by classic hip hop artists like Big L and Nas. Over the last 8 years he shaped his sound to an aggressive UK inspired Grime delivery that is both fierce and lyrical. At the same time he began to hone his live stage show, playing over 100 shows, at times underage sneaking into 18+ venues. He has supported for the likes of Dirty Dike, Jam Baxter and the rest of High Focus along with The Four Owls, D Double D & Preditah to name a few. 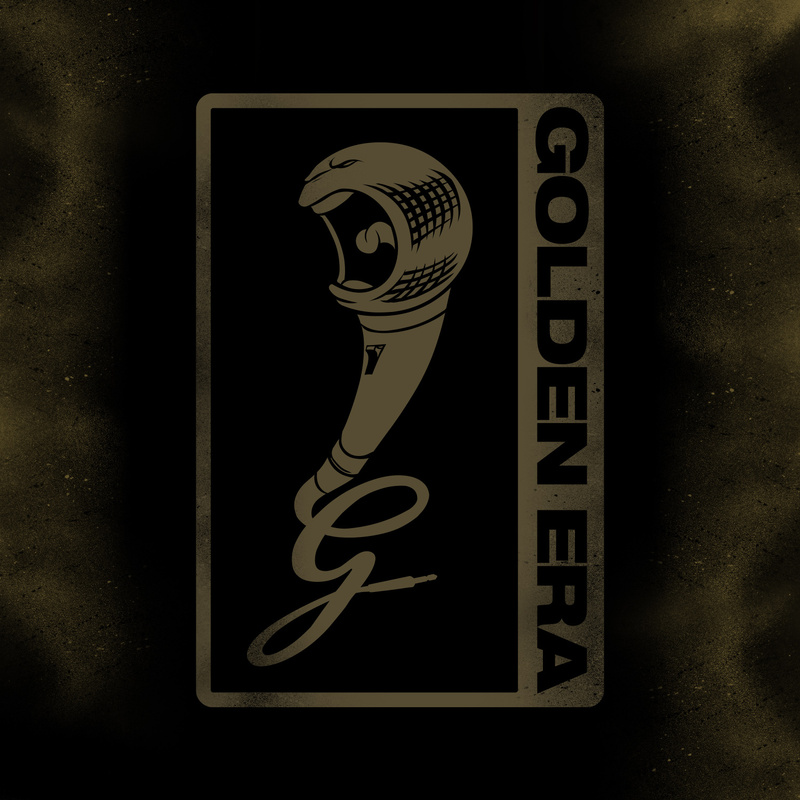 In 2018 he announced his signing with iconic Australian rap label ‘Golden Era Records’ formed by Hilltop Hoods and boasting a roster of some of the best hip hop in the country including A.B. Original, The Funkoars, Jesswar, K21 and more. 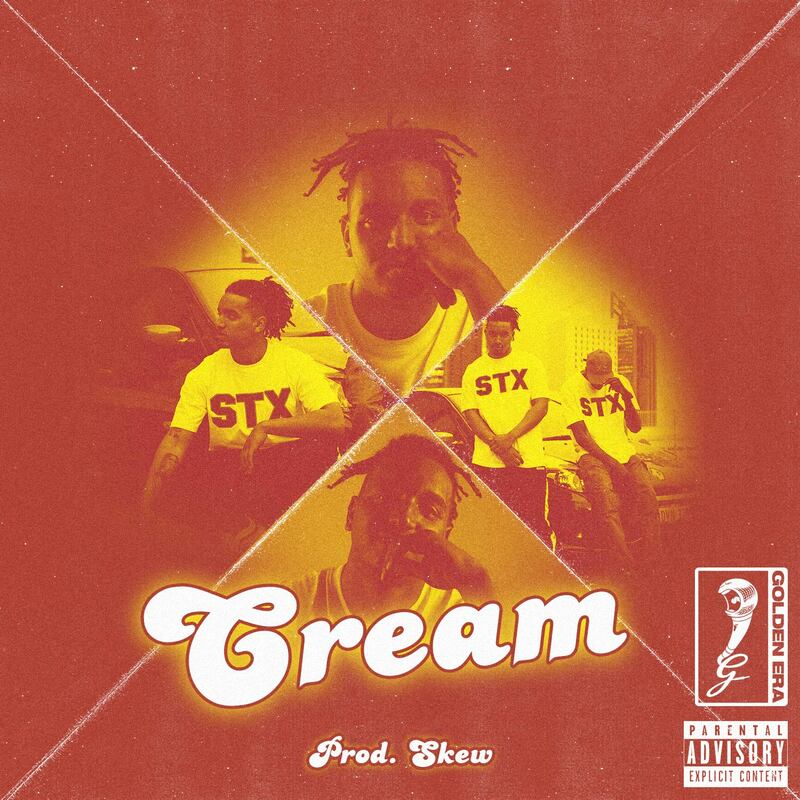 His new EP CREAM will be available in early 2019 with the title track and video hitting all digital platforms late 2018.